Sports! Looking for a way to get your kids active or just wanting to watch some highschool football? 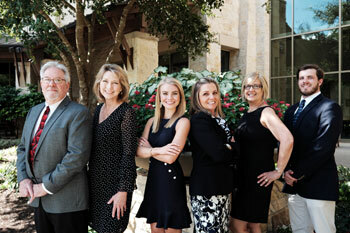 Check out these links to find out what's happening in San Antonio's athletic community! 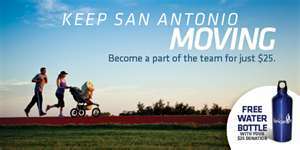 Includes premier sporting events, kids programs, volunteering, and much more around San Antonio. 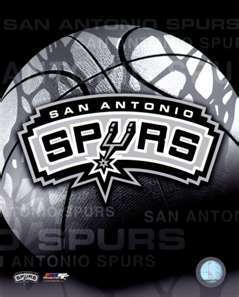 Spurs schedule, tickets, news, and community. Catch a fly out at the Missions Game! 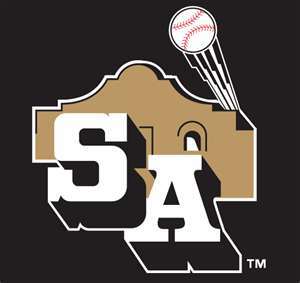 Enjoy great food, great people and great Baseball with San Antonio's Home Team! 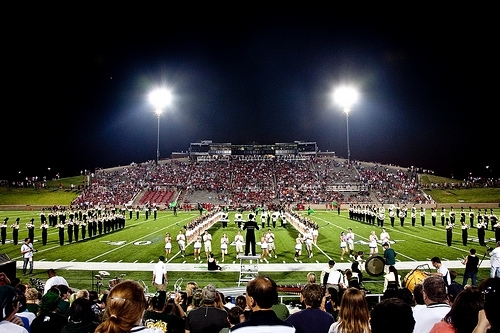 Includes football, basketball, volleyball, scores and schedules, stadium maps.